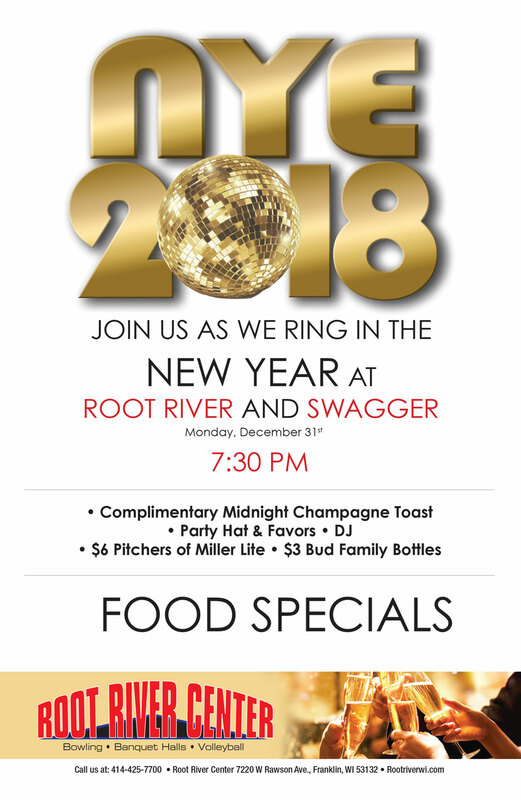 Join us as we ring in the New Year!!! Party Favors, Hats, Complimentary Champagne Toast, a FUN DJ and more!!! Why host a party at home when we can do all the work for you instead! Gather up your friends and come on in to ring in 2019!!!! Ring in the FUN with the KIDS this New Year’s Eve! *Price is for 1 lane up to 4 people. Only 1 additional person per lane (+$20). Spots are limited! Register online today by clicking below!